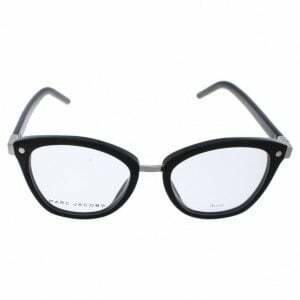 This season there has been the comeback of several popular trends, while other sunglasses and eyeglasses styles are specifically for the winter period. Dark tones give way to exciting color combinations. Tortoiseshell glasses are available in many unique patterns and make it easy to keep up with the current eyewear trends. So many color palettes exist that there are patterns to match every style! For when you want to make a statement. These frames are the best accessory to do so. This variation of the tortoiseshell trend taps into the uniqueness of mixed-color frames, with bold patterns and color combinations. 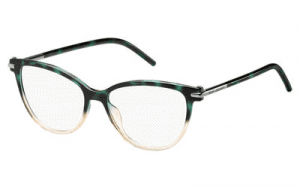 Hazel is a robust frame that creates a unique look for anyone! Natural colors have a certain quiet charm that makes them stand out without even trying. 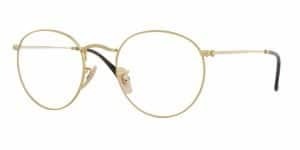 Currently trending are light, colorful eyeglasses with shades that vary from golden to caramel to honey to light brown hues. They bring brightness to your face. Light brown is a versatile color and very easy to match with a variety of outfits.